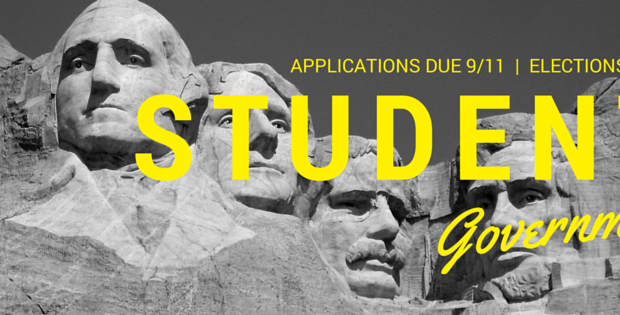 Student Government Elections – April 17! 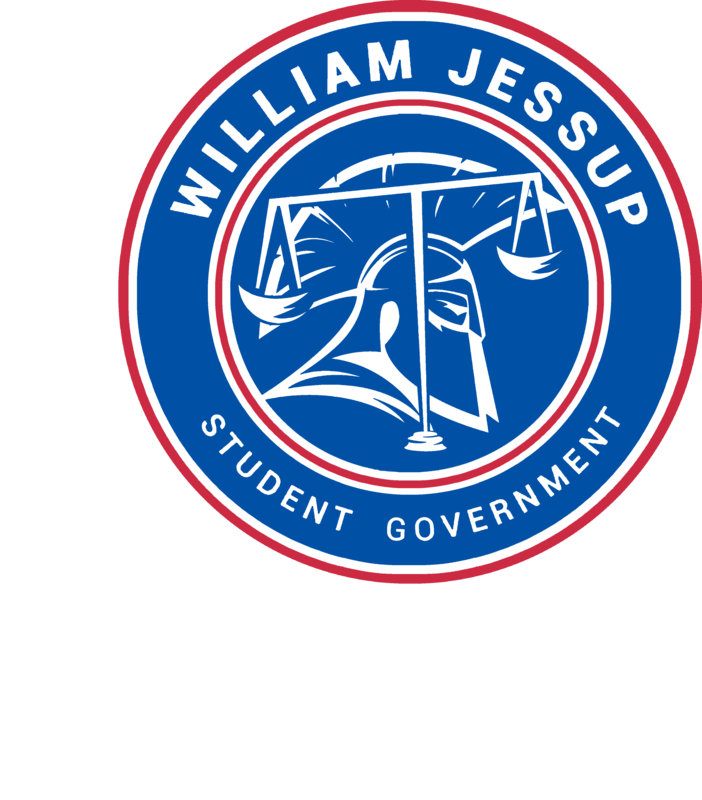 Welcome to your Jessup Associated Student Body Government! The first thing that we want you to know is that we are here for you! We are here to serve the students and the university to the best of our abilities. We will do our best to advocate for the needs of students and to work hard to make their requests a reality. 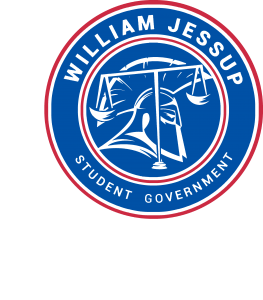 Our mission statement for this year is: As the Student Government Association of William Jessup University, our organization will facilitate open communication and partnership with students, faculty, staff, and administration in order to foster community, spiritual growth, and transparency. In order for us to fulfill our mission, we must know what students need through communicating with them. Below are the various forms of contact that you can use to get a hold of your student government. Please feel free to contact us with any concerns or simply to say hello, and look out for any announcements from student government or your representative!